Hello everyone, CEO Olivia here, as you know, I live with idiopathic canine epilepsy. Today is International Epilepsy Day. It’s observed annually on the second Monday of February. International Epilepsy Day began in 2015. Organized by the International Bureau for Epilepsy & the International League Against Epilepsy. It’s a day for humans who live with epilepsy to share their experiences & stories with a global audience. The day also calls for all people to advocate for appropriate legislation that will guarantee human rights of people with epilepsy & encourages those with epilepsy to live to their fullest potential. I’m sure they feel the same about us good dogs. Today, I want to remind everyone of two things. 1. Knotty Toys for Good Dogs donates a portion of our sales profit to the Wally Foundation for Canine Epilepsy, a non profit who educate, advocate & assists qualifying individuals & organizations such as rescues & shelters with the costs of medication & medical costs. 2. We have free eBooks about living with canine epilepsy. They were written for those who are new to living with canine epilepsy. If you’d like to download them, just paw the eBooks link in the menu at the top of this page. 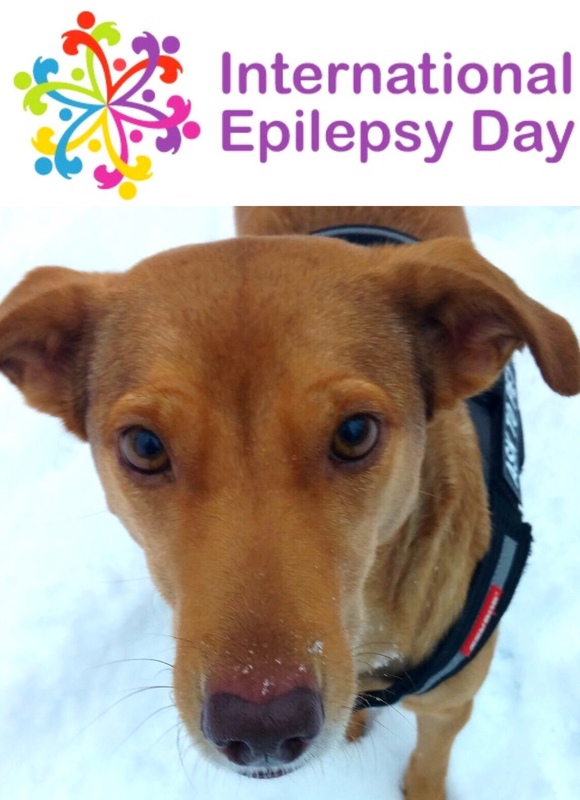 How will you be observing International Epilepsy Day? I hope you’re wearing purple.